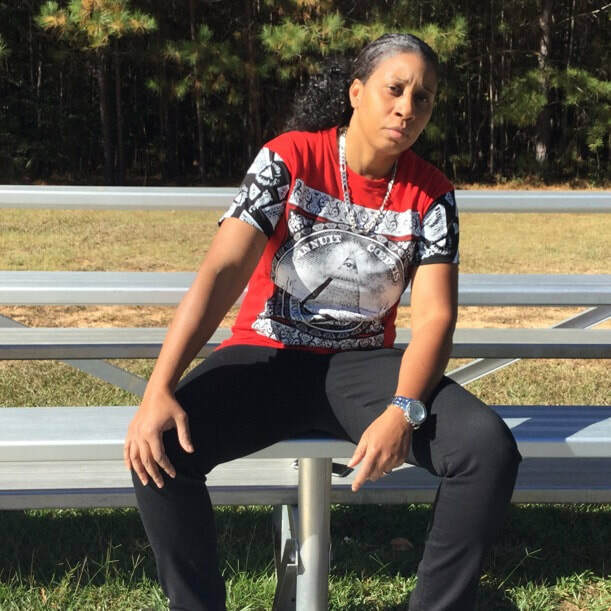 Nena Marcella is a female rapper & spoken word artist based in Atlanta GA. She was discovered by Classy Silhouette and began performing her poetry at her events. 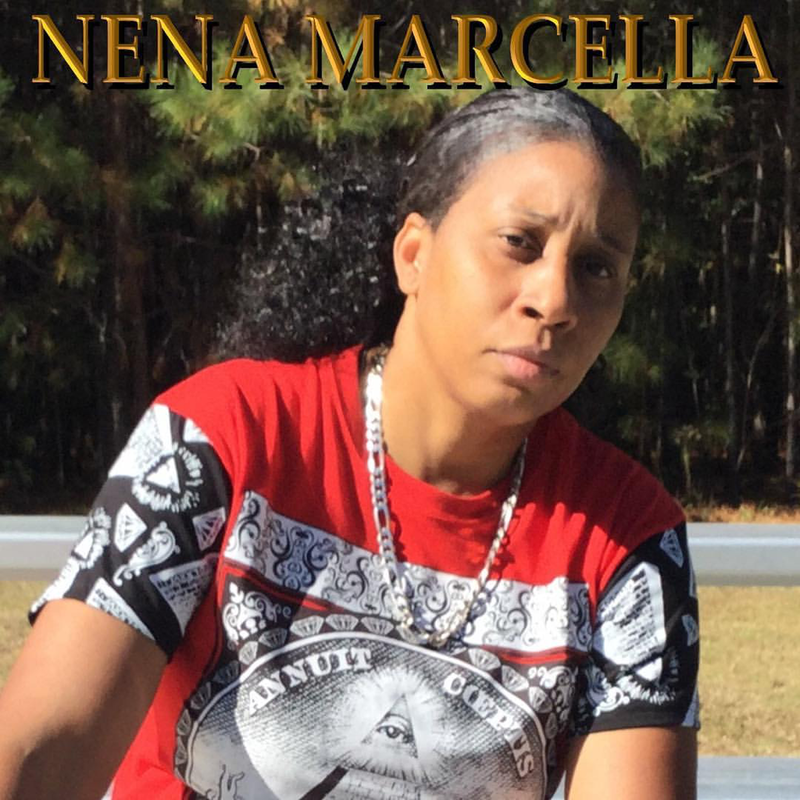 Nena Marcella is now signed to Classy Silhouette Productions and released her debut album in October of 2017 with Classy Silhouette as her sole producer. The album is titled "The Chosen One" and can be found in all digital music stores. FOR MORE INFORMATION ABOUT NENA MARCELLA USE THE BUTTON BELOW TO VISIT HER OFFICIAL WEBSITE.